Everyone needs a jacket like this. 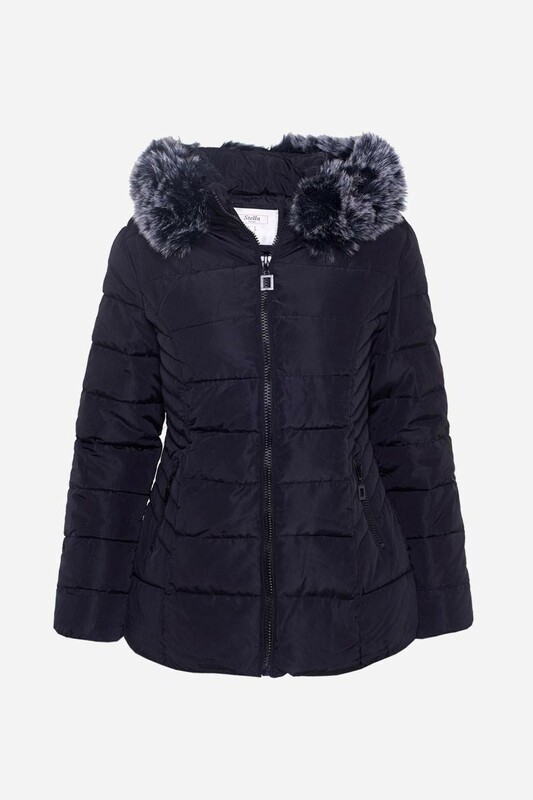 We love the faux fur trim detail around the hood. Be stylish and warm this season. Wear with high waist jeans and ankle boots.